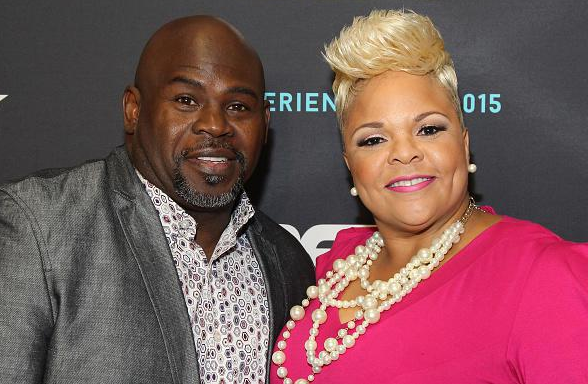 David and Tamela Mann celebrated their 29th Anniversary on April 24th, 2017. They are the perfect picture of love and happiness which is so needed in today's society. 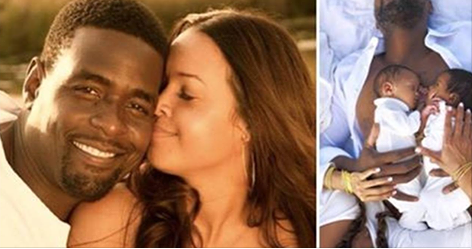 The adorable couple shared a video of them dancing in their kitchen along with throwback photos of their love through the years. "29 years down and forever to go. Happy Anniversary." 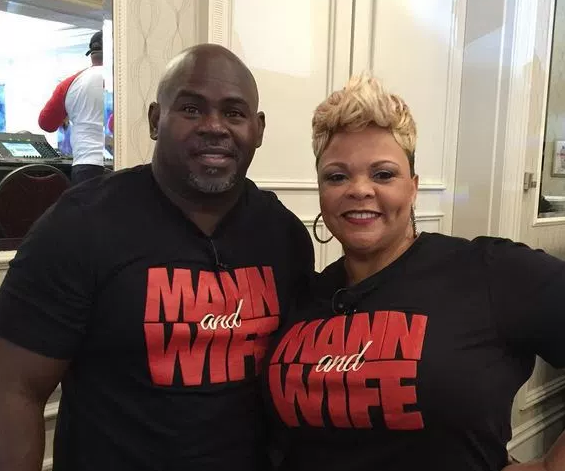 David and Tamela tied the knot in 1988 and raised 5 children together. 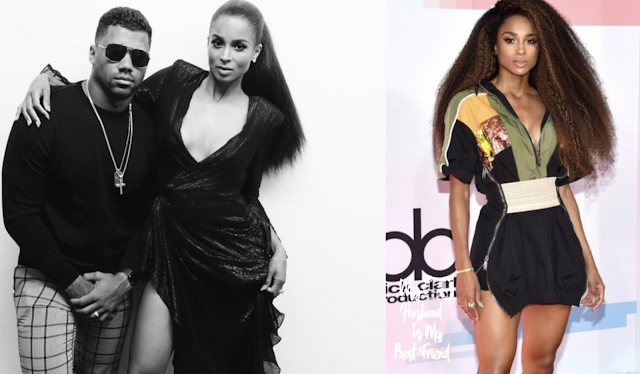 In 2013, the couple renewed their vows to commemorate their 25 years of marriage. Over the years, they have always remained the best of friends.